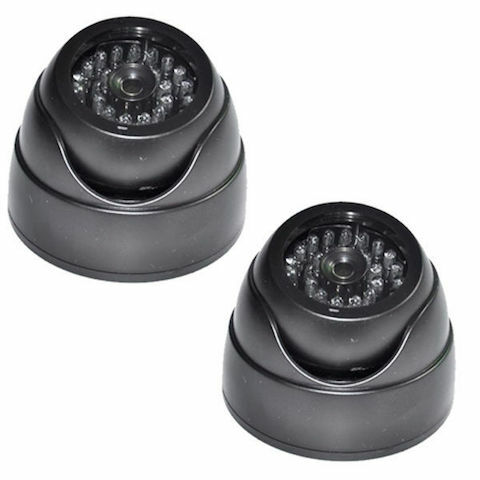 Most clients are still opting to go for the HD-TVi cameras, which give excellent images both day and night, but if the budget allows then the new 4MP IP cameras are going down a storm. 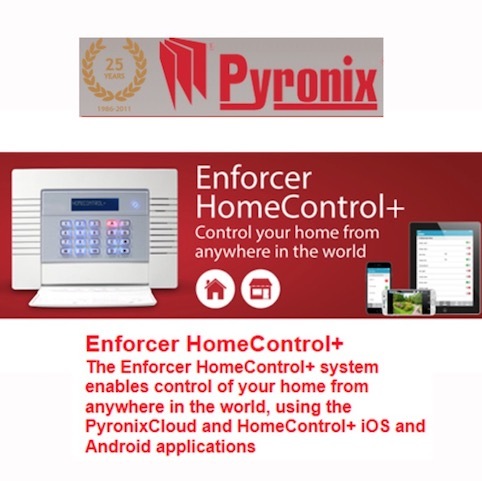 The Pyronix 32-WE Wireless Alarm System is an excellent choice for residential and small offices. 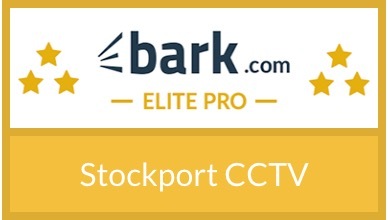 The Enforcer allows the client to choose between Wi-Fi enabled, which allows the user to set/unset the system via an App on your mobile, or the PSTN, which will send you a text message if the alarm is activated. Both systems can also be set/unset by using the keypad on the alarm system as well as keyfobs and proximity tags.